Centreon Auto Discovery is an add-on to the Enterprise Plugin Pack functionality. The Auto Discovery module uses the plugins to get a list of new resources to monitor: new hosts or new services. These resources can then be configured in Centreon using host templates or service templates. Host Discovery Rules and Service Discovery Rules instruct Centreon how to connect to an equipment and get the list of resources that could be monitored. These discovery rules are included in the Plugin Packs. 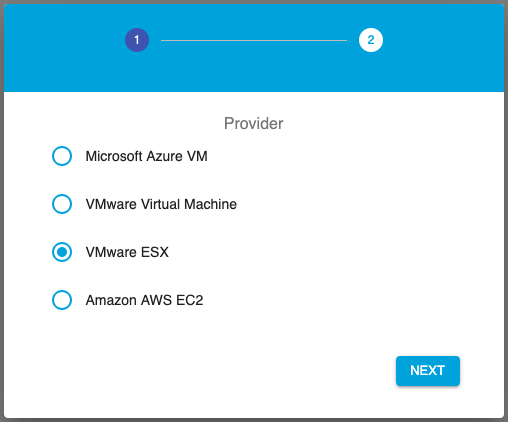 For example, ESX nodes and virtual machines can be automatically discovered in a VMware cluster. Or network interfaces and disk volumes in a Linux server. For all hosts or services for which discovery rules are available, the Centreon configuration user interface propose to connect to the equipment and fetch a list of available resources with their associated template, ready to be configured in Centreon. This discovery mechanism can also be scheduled and automatically executed. New automatically discovered resources may optionally automatically be configured in Centreon. The same discovery mechanism may apply to resources that would no longer be available. They can be listed and optionally disabled from the configuration. Contacts may be associated to a discovery rule to be notified when any configuration change occurs. The Centreon Auto Discovery module is an add-on to the Centreon IMP and Centreon EMS solution. A valid EPP License or IMP subscription is required to access the Auto Discovery functionalities.